The mop cloth is as wide as the main brush. Sweeping first and then mopping, cleaning the floor effectively. And it is very convenient to install and remove the tank. 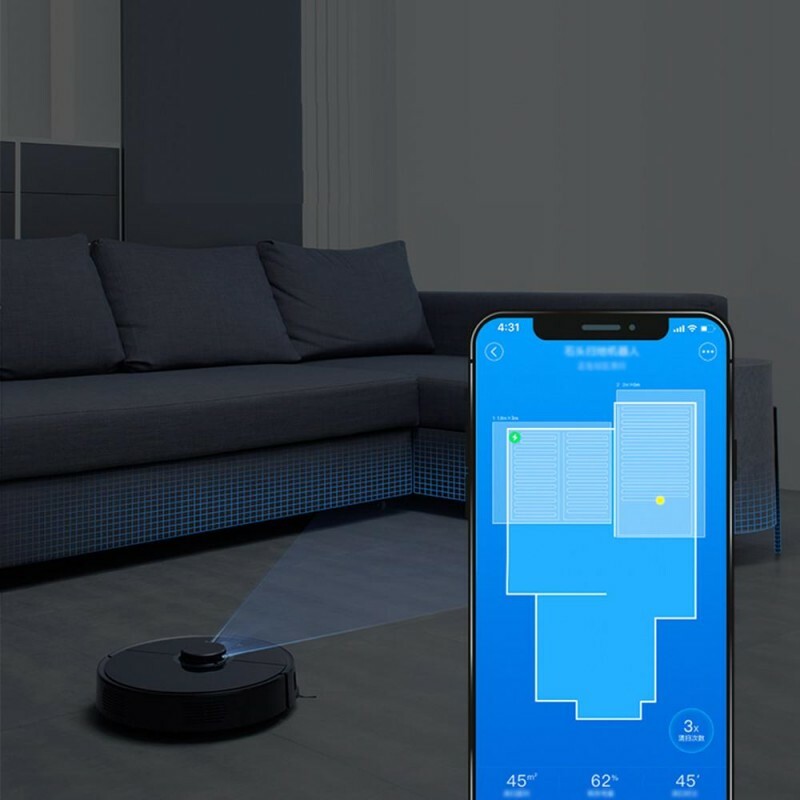 Equipped with a high-precision LDS sensor which scans the room at 5 x 360 degrees per second, then Mi robot cleaner 2 uses its impressive SLAM algorithm to map the optimal cleaning path around a room, you can customize the cleaning location on the map via Mi Home APP, after that, the vacuum robot will clean the location that you specified. 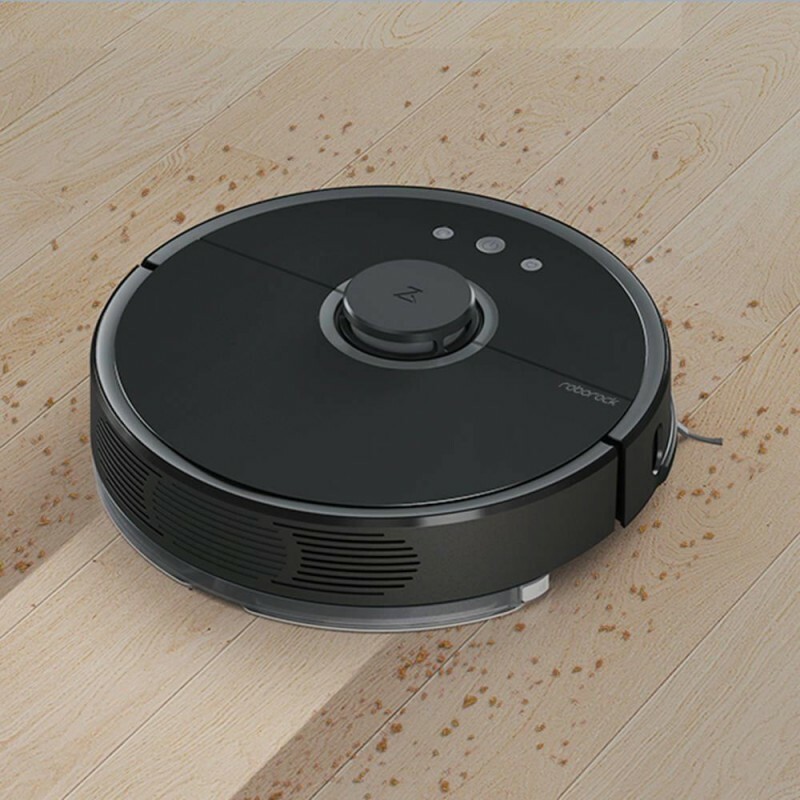 With the vacuum tornado cleaning system, the floats brush to fit the ground closely, coordinate the side brush and roll brush, clean the floor deeply. 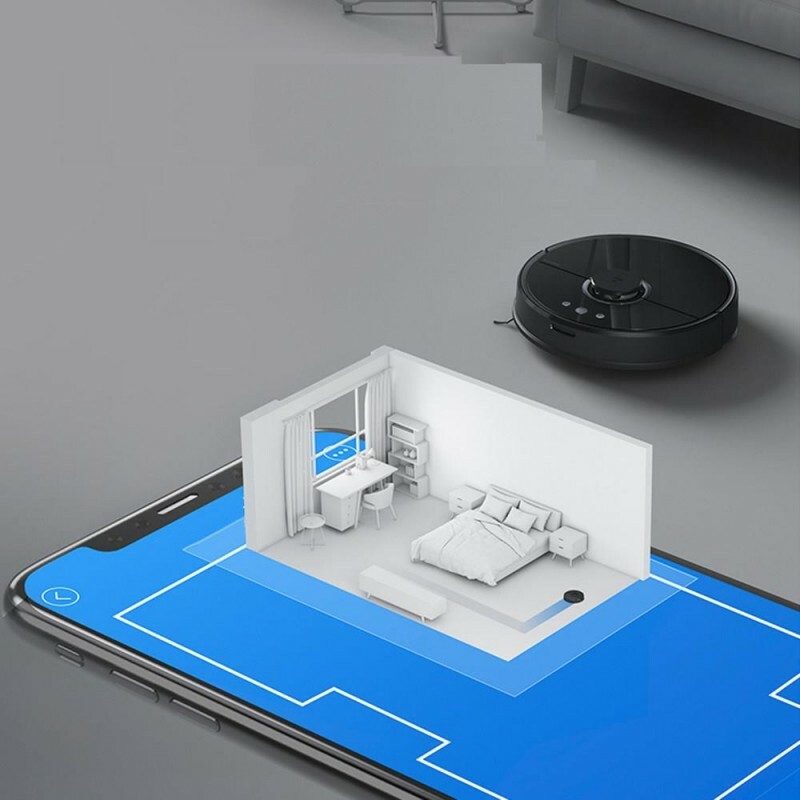 After opening this function on the Mi Home APP it will automatically recognize the carpet, clean the carpet with its' maximum suction. Mi Roborock 2 equipped an omnidirectional pressure sensor above the LDS sensor. Its' role is to induce a slight collision and to prevent the vacuum cleaner into the low sofa. With this sensor, the robot is automatically avoided obstacles after the crash to protects the laser sensor. 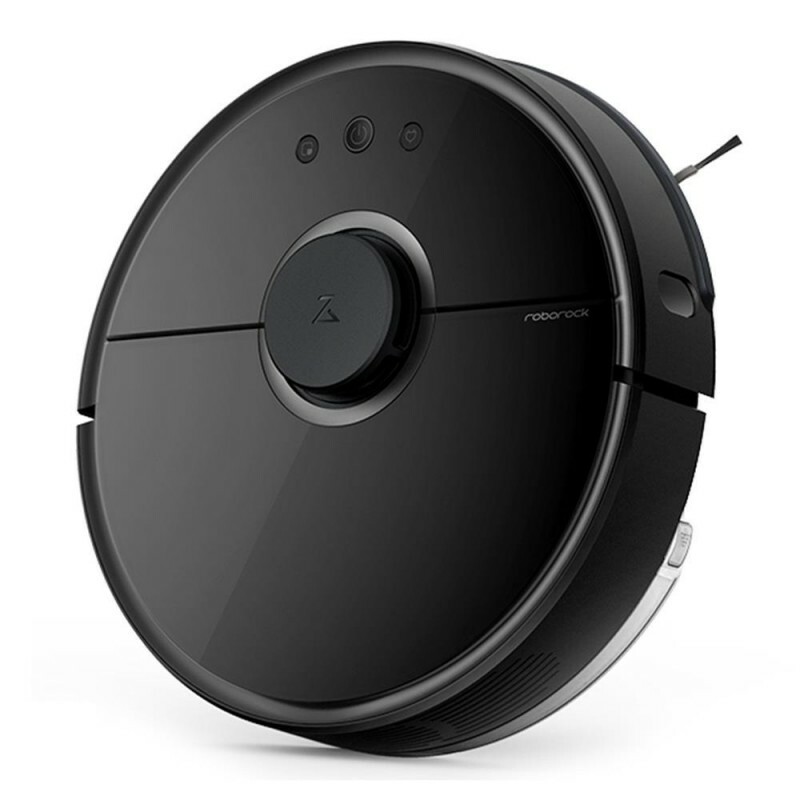 The Mi Roborock 2 using the capacity 5200mAh lithium battery, it has about 2.5 hours of battery life in the standard mode. Maximum housing area about 250 square meters. When the power is low, it will also recharge and get on with the unfinished work. With E11 grade washable filter and there is waterproof Teflon substrate covered outside. It can maintain 95% filtration performance under the normal washing after one year. Using the anti-hair design to prevent the hair from entering the bearing stuck to the motor. 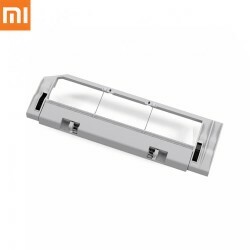 With the wall sensor, this sensor makes the cleaner robot always keep a distance of about 10mm from the wall when it is working. With 4 cliff sensors to avoid falling. The double electronic compass identifies the virtual walls more accurate. Besides, Mi Roborock 2 using a new infrared chargeback technology which makes the recharge more efficient. 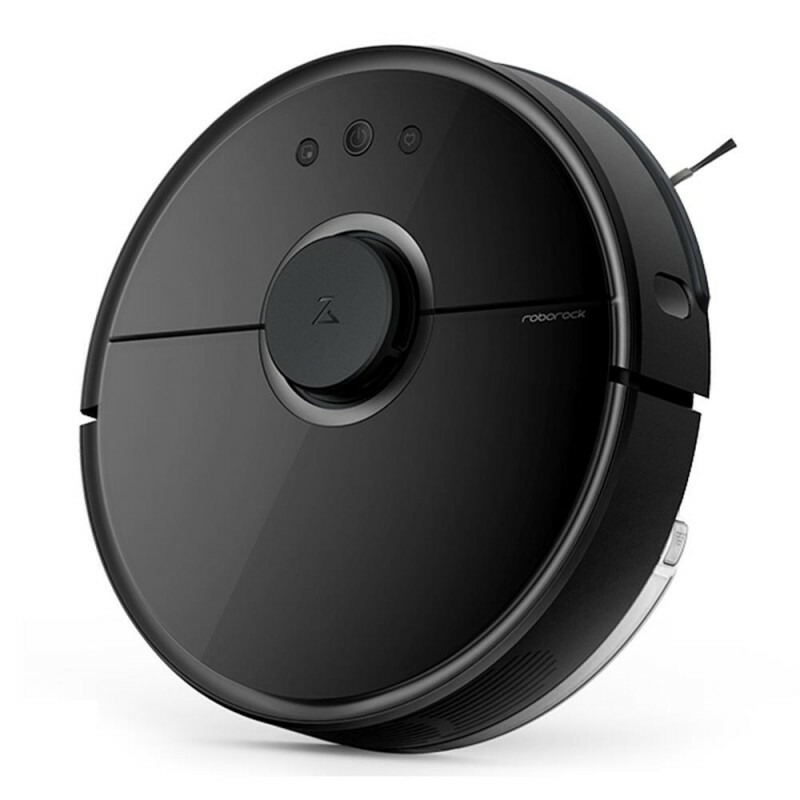 The Mi Roborock 2 also syncs with the Mi Home APP, you can check the sweep status in real time and remote control the robot. In addition, you can set automatic schedules and customize the robot name and voice packets etc.